We hold lots of events throughout the year such as discos, film nights and school fairs. We aim to raise some money for school trips, Year 6 leavers' books as well as hoping to help finance the new playground, while having a fun time with friends and families. If you would like to help, or if you have any questions or ideas, then please don't hesitate to approach us. Also, we would love new members and fresh ideas - keep an eye on our Facebook page (click for link) for dates of upcoming meetings. We also have a PTA helpers' chat on WhatsApp. Please text Jenna on 07793 027 081 if you would like to be added. 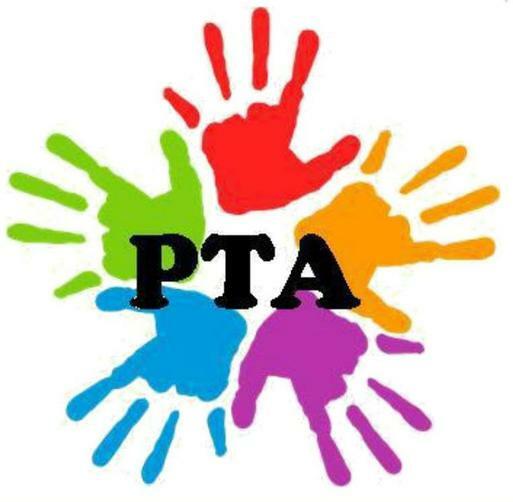 One easy way to raise funds for the PTA is to shop on-line. Please log on following website and make your purchases via this page with your normal retailer and they will make a contribution to the PTA. There are thousands of retailers to choose from and they will all help to raise funds for our school.